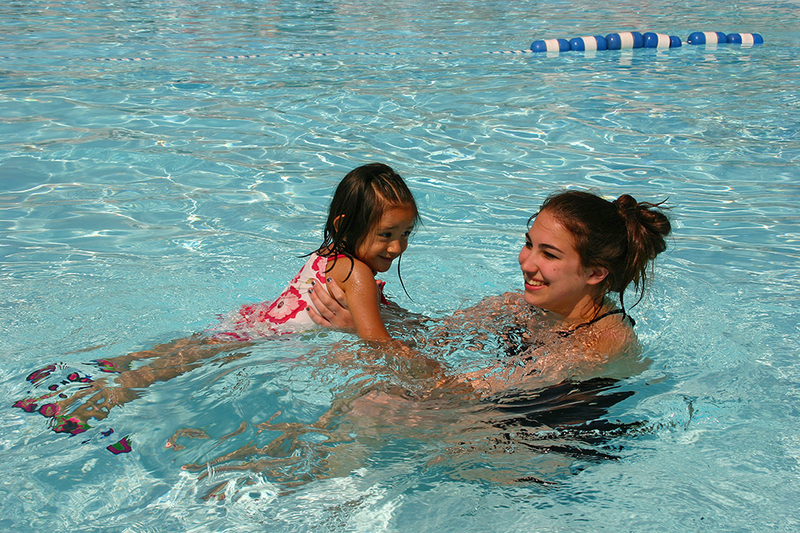 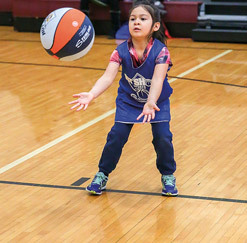 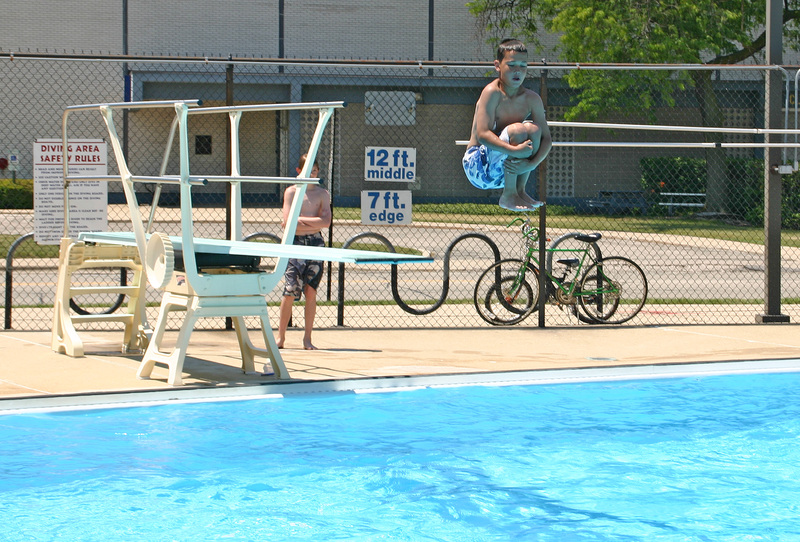 Iroquois Pool is located at 2324 Maple Street, at Touhy Avenue, adjacent to Iroquois Community School. 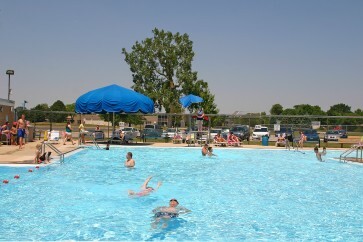 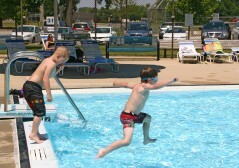 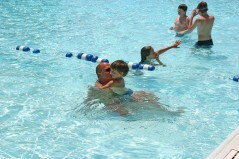 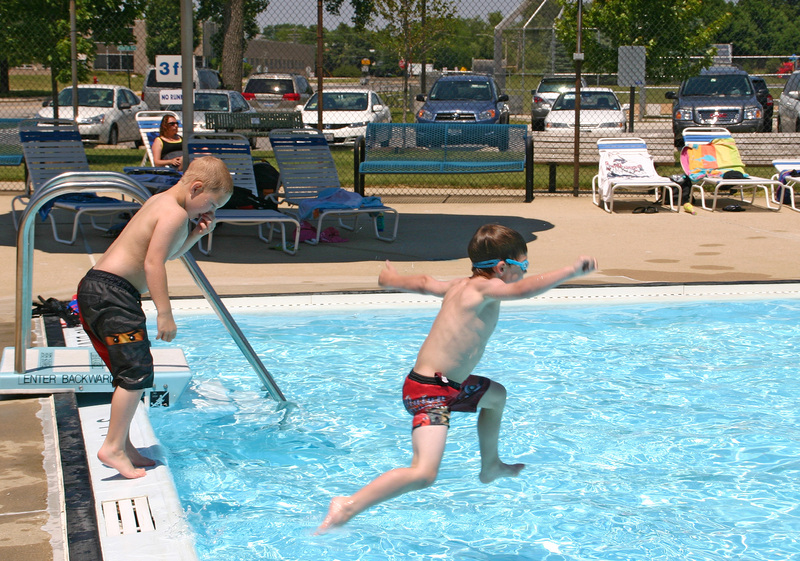 Iroquois Pool opens at noon on June 1st. 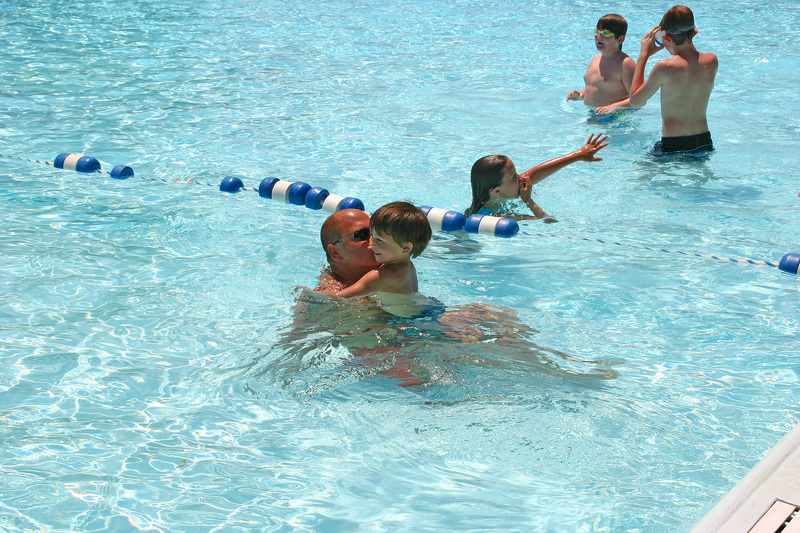 This popular neighborhood pool is a great place to cool off on a hot summer day. 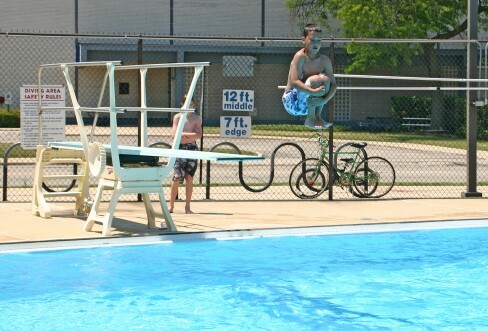 The deep end is equipped with a diving board.